In 2011, Kent Kleinschmidt, an agent with the Drug Enforcement Administration, headed an enforcement group in the Detroit office that was investigating ties between a local drug organization and the Sinaloa Cartel in Mexico led by the notorious Joaquín “El Chapo” Guzmán. 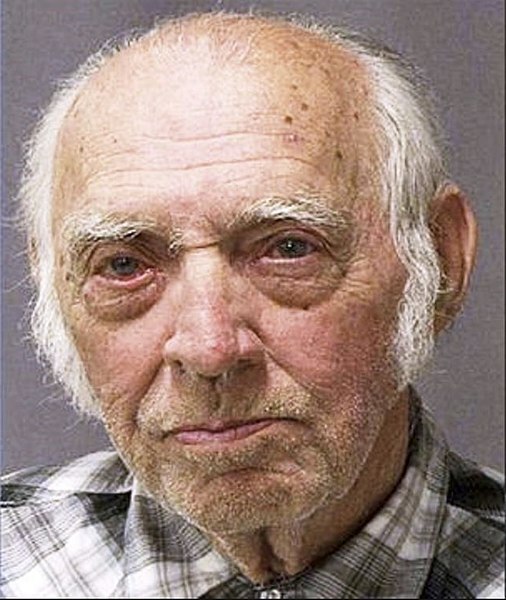 The casen eventually lead to some serious seizures of cocaine and money and the arrest in October 2011 of Leo Sharp, an 87-year-old "mule" caught transporting 104 kilos of cocaine from Arizona to Michigan for the cartel. Michigan State Police, at the direction of the DEA, pulled over Sharp on I-94 in Washtenaw County and arrested him. Kleinschmidt was nearby watching. Deadline Detroit talked about the case and the movie with Kleinschmidt, an assistant special agent in charge of the Detroit DEA a day before the film's national debut Friday.